What does Davison mean, details, origin, short & easy attributes? Davison pronunciation in 20 different native languages. 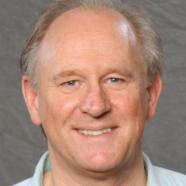 Davison is a patronymic surname, a contraction of Davidson, meaning "son of Davie (the pet form of David)". There are alternate spellings, including those common in the British Isles and Scandinavia: Davisson, Daveson, Davidsson, and Davidsen. It is also common as a French, Portuguese, Czech, and Jewish surname. Davison is baby boy name mainly popular in Christian religion and its main origin is . Davison name meanings is Beloved. Other similar sounding names can be David. You probably have google this question: My baby name is Davison and how can I combine the name Davison with other names and create unique & new name? We tried to suggest Davison name combinations. You can see how it looks the name Davison as first name or Davison as last name. You can combine the middle name for Davison and create a unique name. Popular personalities with Davison Name. Peter was given the name Peter Malcolm Gordon Moffett on April 13th, 1951 in Streatham, London, England. 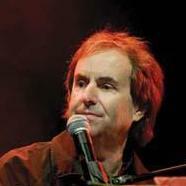 Chris de Burgh is an art rock, pop music, and soft rock musician. He was most active from 1974 to present. Chris was given the name Christopher John Davison on October 15th, 1948 in Venado Tuerto, Santa Fe Province, Argentina. 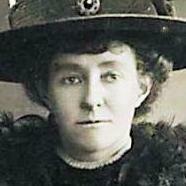 Emily Davison was a teacher and suffragette. She was most prominent from 1908 to 1913. Emily was given the name Emily Wilding Davison on October 11th, 1872 in Blackheath, England. She passed away on June 8th, 1913. 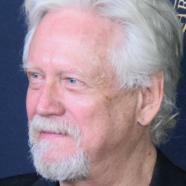 Bruce Davison is an actor/director. He was most prominent from 1969 to present. Bruce was born on June 28th, 1946 in Philadelphia, Pennsylvania, U.S.
Jon Davison is a progressive rock and pop rock musician and singer-songwriter. 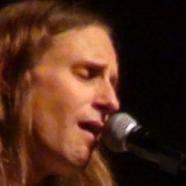 He plays Guitar, Bass guitar, and Vocals. He has been prominent since 1991. Jon was born on January 16th, 1971. Rosanna Davison is a beauty queen. She holds the title Miss Ireland 2003, Miss Ireland2003, (Winner), Miss World 2003, Miss World Europe 2003, and Miss World. Rosanna was given the name Rosanna Diane Davison on April 17th, 1984 in Dublin.